Due to potentially dangerous Airbags BMW calls worldwide 480.000 cars in the workshops, including around 95,000 in Germany. BMW 5-series and X5 model years 2000 to 2004 with non-standard wheels, are affected, a company spokesman said in Munich on Monday. Airbags of the now-bankrupt Japanese supplier Takata could hurt in the triggering of the vehicle occupant by the metal parts of the hard. Therefore, the steering wheels would need to be checked. 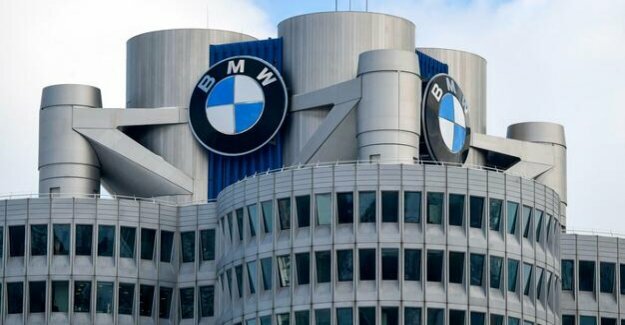 In most vehicles, a short inspection was sufficient for the other, a maximum one-hour visit to the workshop, said the BMW spokesman for the Internet-magazine "kfz-Betrieb".